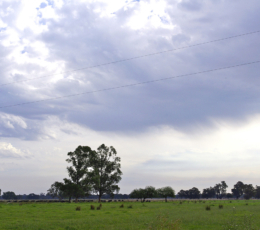 Roseland Estate: A new community in a timeless rural setting, minutes from Bunbury. 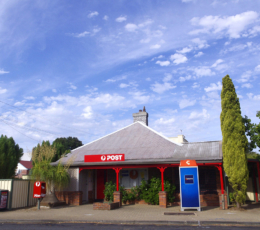 Dardanup is a thriving community with established amenities, including the historic Our Lady of Lourdes primary school, excellent, modern state primary school, great junior sporting facilities and welcoming community centre. A newly opened bakery, good old fashioned general store and a local pub make up the main street. 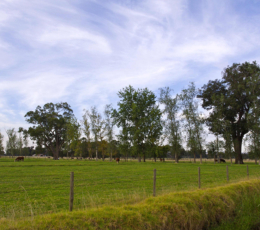 At Roseland, you have the opportunity to be part of this close-knit and creative rural community. 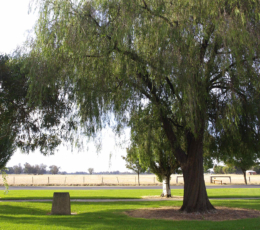 Surrounded by the fertile and picturesque Ferguson Valley, Dardanup has a rich settler history. Settlers were originally drawn to the area for its rich farming opportunities. 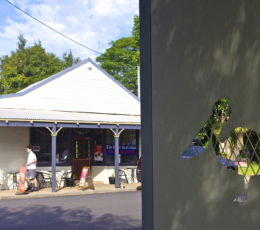 Today, there’s so much more to this flourishing region, with wonderful wineries, boutique breweries and renowned restaurants to a lively cultural scene that includes the famous Bull & Barrel Festival and Ferguson Arts Trail. Roseland Estate is at the heart of it all. All developed lots have titles and are ready for building. Prices begin at $145,000. House and Land packages are available from a variety of WAs top builders. Fencing and a $2,500 front landscaping rebate is included in lot purchase prices. (Conditions apply).